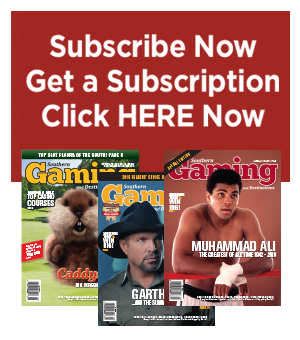 Southern Gaming Radio, sponsored by Southern Gaming and Destinations magazine, is a series of podcasts that focuses on the science and art of wagering and profiles some of the best Southern casinos, resorts and other get-aways. Listen, wager and win. John Grochowski tells us what he thinks are the best and worst bets at a craps table. Ian Arrowsmith shines some light on slot machine technology. And Linda Boyd give us some tips for video poker tournaments. 1:15-9:40 Craps with John G.
John Grochowski tells us about some of the latest and greatest slot machines and technology. We catch up with Terry Fator, Vegas headliner and season 2 winner of America’s Got Talent. And Frank Scoblete gives us a lesson on Pai Gow poker. 1:30 – 9:53 Slots with John G.
Linda Boyd tells us how to succeed in a slots tournament. Sue Ascanio tells us about some of the renovations at Belterra Resort & Casino. And Phil Hellmuth gives us a hand with poker. John Grochowski gives some pointers on how to let it ride. John Ferrucci from The Silver Slipper tells us what’s happening in Tunica. And Frank Scoblete teaches us the best ways to manage money at the table. Henry Tamburin teaches us how to double down. 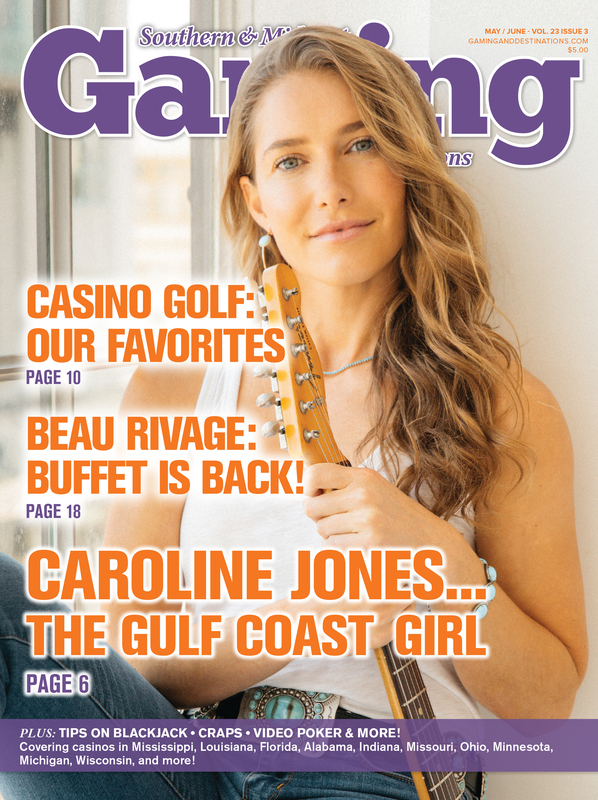 Mary Cracchiolo Spain tells us what’s happening at the Beau Rivage Casino & Resort. And Linda Boyd explains the difference between volatility and variance. 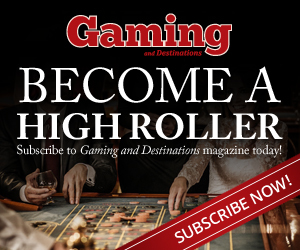 In this episode, Linda Boyd tells us how to choose a slot machine, we talk with Mary Cracchiolo Spain about some of the world-class amenities at the Beau Rivage in Biloxi, and Henry Tamburin shares some of his blackjack expertise. Frank Scoblete joins host Joseph Grove to talk about popular–and risky–craps bets. John Ferucci helps us try on The Silver Slipper. And Phil Hellmuth gives us a hand with poker. Phil Hellmuth Jr. talks poker strategy. Sue Ascanio tells us what Belterra does to provide guests with a grand experience and Linda Boyd gives some advice on selecting a video poker machine. 1:10 – 10:20 Poker with Phil Hellmuth Jr.
Bruno De Julio gives us some insight into the world of pari-mutuel wagering. Vegas headliner Terry Fator dishes on the current judges of America’s Got Talent. And Frank Scoblete tells us about the worst bets in craps. John Grochowski talks about trends in Roulette. Ian Arrowsmith highlights some of Bally’s newest slot machines. And Frank Scoblete tells us about traditions in craps. Linda Boyd is a published author and a nationally renowned expert in slots and video poker. John Grochowski is an author who has been covering the casino industry for 17 years. Joseph Grove , the managing editor of Southern Gaming and Destinations magazine, serves as the host. Phil Hellmuth Jr. is a 13-time World Series of Poker Champion and a bestselling author. 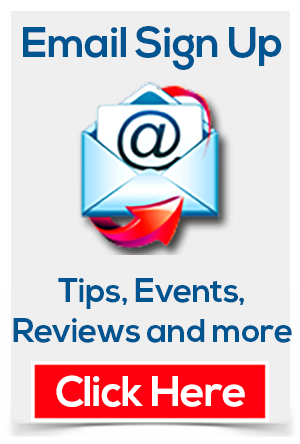 Click here for his webinar tutorials. Henry Tamburin is a blackjack and video poker expert and the editor of Blackjack Insider newsletter.